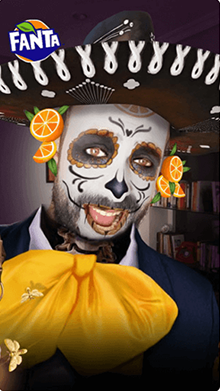 The creative idea for Halloween was this: Distort Reality. 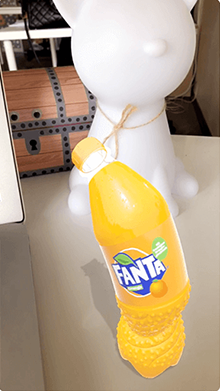 Teens and Fanta would collaborate to distort reality and prank the internet. 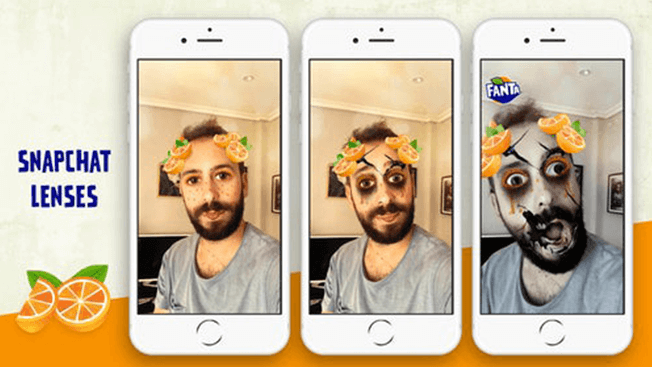 By twisting seemingly ordinary Fanta content through distortions and glitches that were subtle to start with, Fanta played pranks that became creepier in the run up to Halloween. 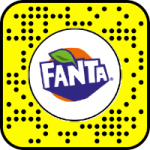 This Fanta bottle has got some moves!  If you want to see what a dancing bottle looks like, just open Snapchat and scan the code below.